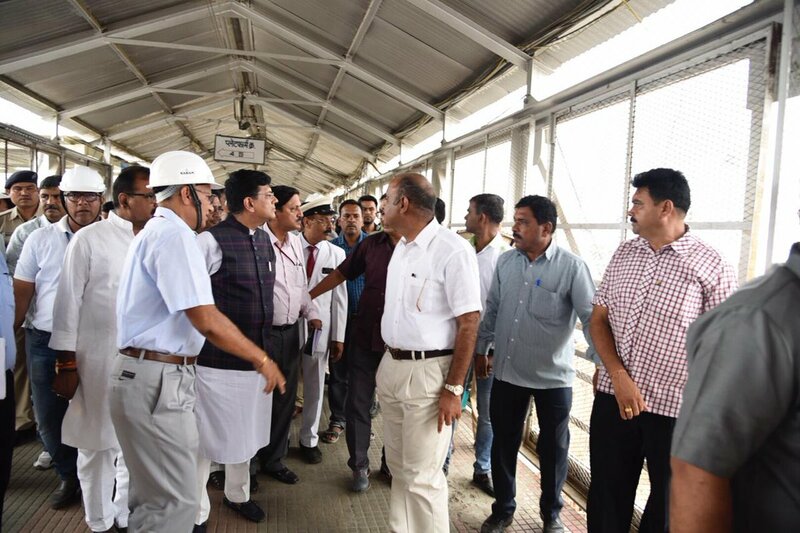 Habibganj: Union Railway Minister Piyush Goyal, on Friday, expressed satisfaction at the pace of work of redeveloping Habibganj railway station. The station is being reconstructed on the lines of Germany’s Heidelberg railway station by the IRSDC (Indian Railway Stations Development Corporation), along with a private firm, Bansal Pathways Habibganj Private Ltd. The railways plan to develop 400 stations into world class ones, She said. 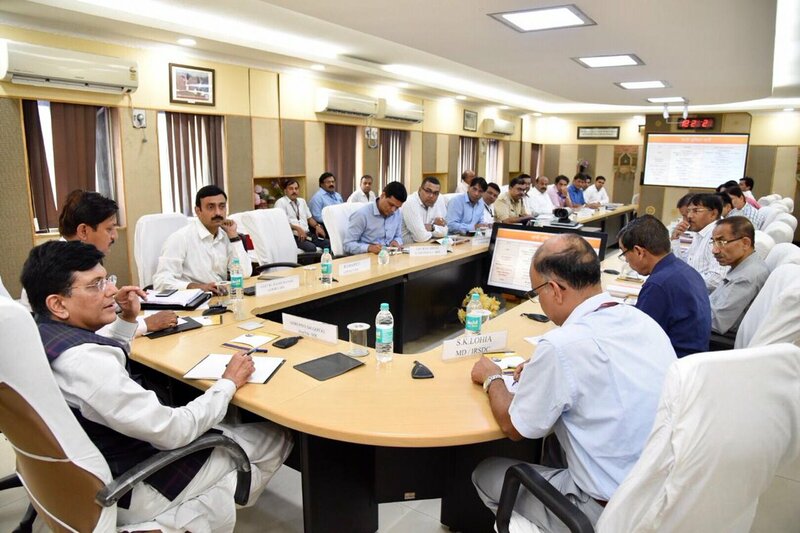 The CPRO informed that the private firm has started running certain aspects, like upkeep and maintenance, of the station, though train operations continue to be with the railways. Dixit said, the firm won the bid to redevelop and maintain the station, in 2016. The firm was now looking after parking, catering, cleaning including track washing, maintenance, housekeeping among other operations, Company’s station development construction manager Mohammad Abu Asif said. The project is being carried out in 2 phases, of which the part dealing with station redevelopment will cost Rs 100 crore, he informed. 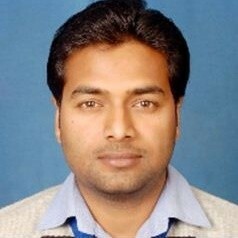 Asif said that the station redevelopment phase has a deadline of July 2019 but the plan is to complete it earlier. Asif added, the 2nd phase deals with commercial development of the station area at an estimated cost of Rs 347 crore.